Where Should I Retire? - Take our Where to Retire Quiz! You are here: Home > Where Should I Retire? 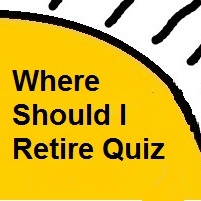 - Take our Where to Retire Quiz! Take our 11 step, multiple choice quiz to find retirement locations best matched to your needs and interests. For each destination, you will find detailed information that has been collected from visitor bureaus and chamber of commerce’s across the country, along with U.S. Census and other data sources. Step 1 (of 11). 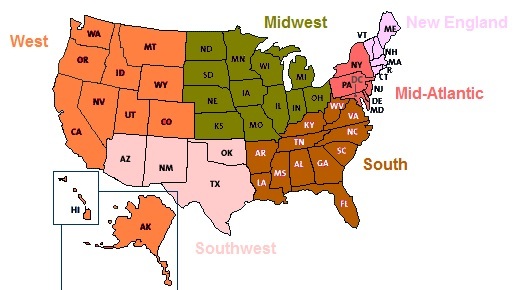 What areas of the United States are you considering?